You will arrive in West Cork and be fitted with bikes and all safety equipment. Your cycling holiday tour is accompanied at all times by our guide in the Cycle West Cork support vehicle. Our guide will show you all the sights along the Wild Atlantic Way, West Cork and take care of everything for you, from transporting your luggage from accommodation to accommodation to any other services that you may require. 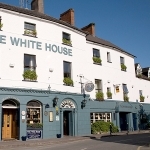 The tour starts in Kinsale, and you can start by enjoying the wonderful atmosphere of The White House, in Kinsale town. We recommend you arrive early to enjoy Kinsale and all it has to offer. Enjoy a stroll around this beautiful town while you are here, there are plenty of enchanting shops and fine places to dine. The Cycle West Cork Team will also be paying you a visit to deliver your bicycles, give a brief safety talk and answer any questions you may have. You will also receive information on the following day’s cycle route. Relax for the night and look forward to exploring all of West Cork’s beauty. A quick visit to Charles Fort, Kinsale in the morning, before passing over the Bandon River, while following the coast to the Old Head of Kinsale. 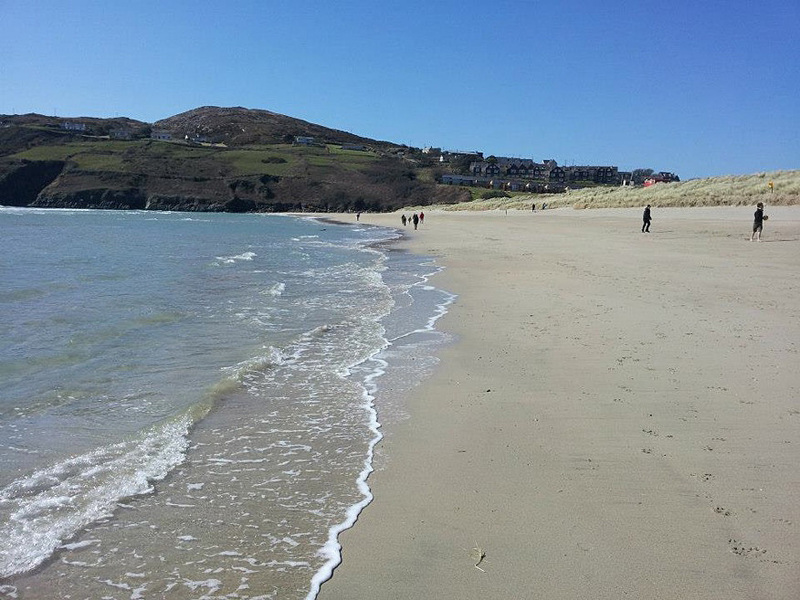 We will travel by the sandy Garretstown beach, so why not bring your swimming gear and enjoy a swim? 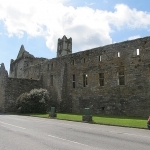 We will then arrive in the coastal village of Timoleague where we will stop to view the historic abbey. The day will continue to Clonakilty where we will stop for lunch. 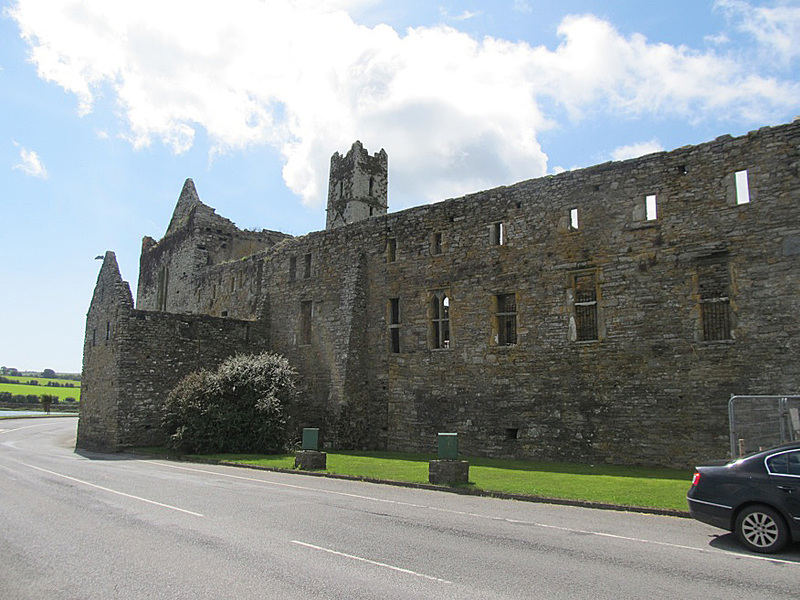 Leaving Clonakilty, we travel through one of Irelands’ most beautiful villages, Rathbarry and then over to Castlefreke. We will finish the day’s journey with a short spin along the beach at Owenahincha before arriving in Rosscarbery where the Celtic Ross Hotel will be our base for the night. 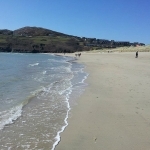 This is a beautiful hotel with full leisure facilities and views over Rosscarbery Bay and Lagoon. There are some very quiet walks around Rosscarbery to pass away the evening. We will leave Rosscarbery and travel along the coast to the idyllic village of Glandore, stopping along the way at visit the ancient stone circle at Drombeg. 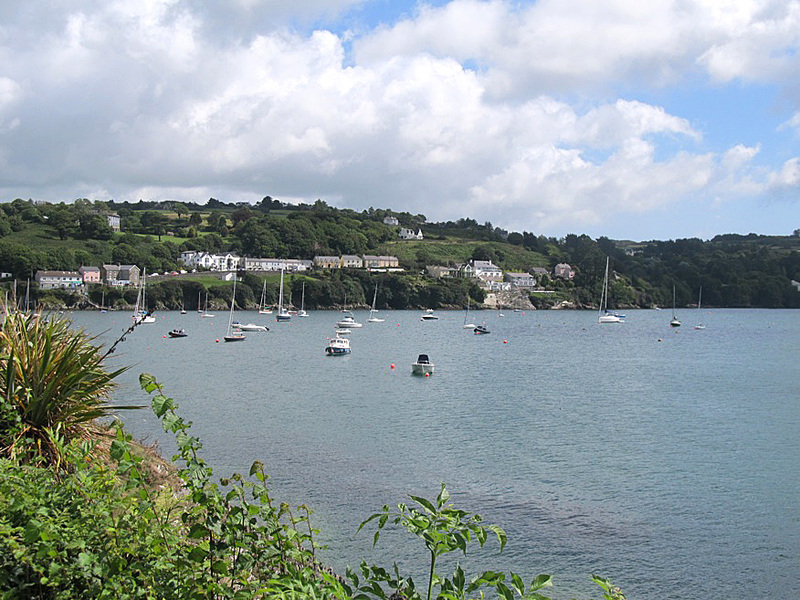 On leaving Glandore, we will travel over the bridge into Union Hall, a renowned fishing community. Next, we venture on to beautiful Castletownshend where we can have tea in the castle. We will continue to follow the coast and arrive in Tragumna where a beach awaits if anyone would like a swim. 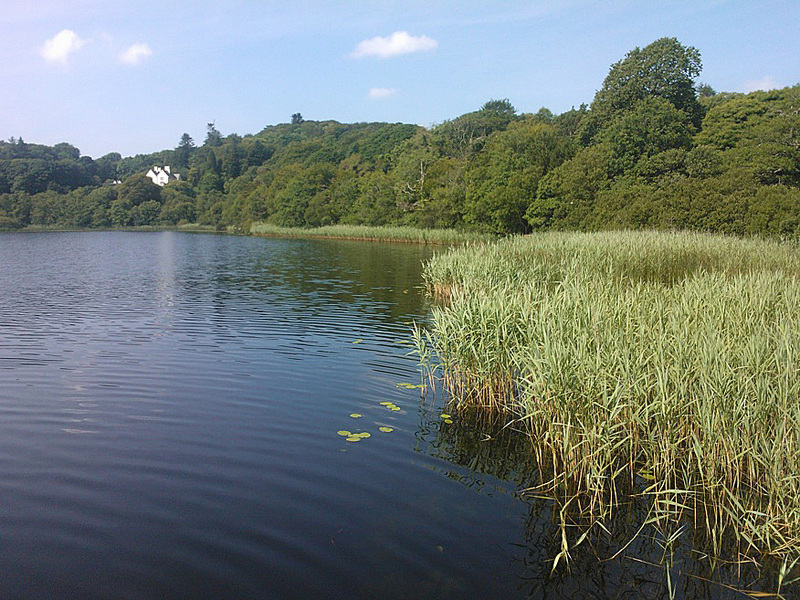 We will then pass through Skibbereen and stop at Lough Hyne nature reserve. 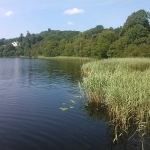 Lough Hyne is the only saltwater lake in Europe. On leaving Lough Hyne we will have a short journey to Baltimore where we will arrive at Casey’s Hotel – our base for the night. This is a beautiful, family-run hotel overlooking the harbour. We strongly recommended you spend a few hours walking and exploring this enchanting little village. Leaving Baltimore we will take the ferry to Cape Clear Island. Cape Clear is an Irish-speaking community and is one of the highlights of any visit to West Cork. After exploring Cape Clear we will hop on the ferry to Schull, another charming village where we will stop for lunch. Waving goodbye to Schull, we will then travel along the coast taking in one of the finest beaches in Ireland, Barleycove. From there, it’s on to the Mizen Head which is the most south-westerly point in Ireland where we’ll get a chance to experience their visitor centre. 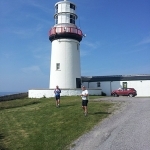 On leaving the Mizen Head we will follow the coast through Durrus village and arrive at the Maritime Hotel in Bantry. This is an exceptional hotel with full leisure facilities. 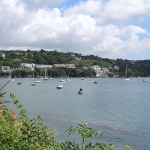 In the evening take a walk around Bantry, visit Bantry House overlooking Bantry Bay. On leaving Bantry we head towards Skibbereen and visit Liss Ard House Estate. Liss Ard House has stunning award-winning gardens and it is worth taking your time to explore fully. There is also a freshwater lake if you require a swim. We will have lunch in Skibbereen before getting a guided tour around this historic town. We will visit Skibbereen Heritage Centre as well as the famine graveyard which is a great monument to all those who died during this period of history. 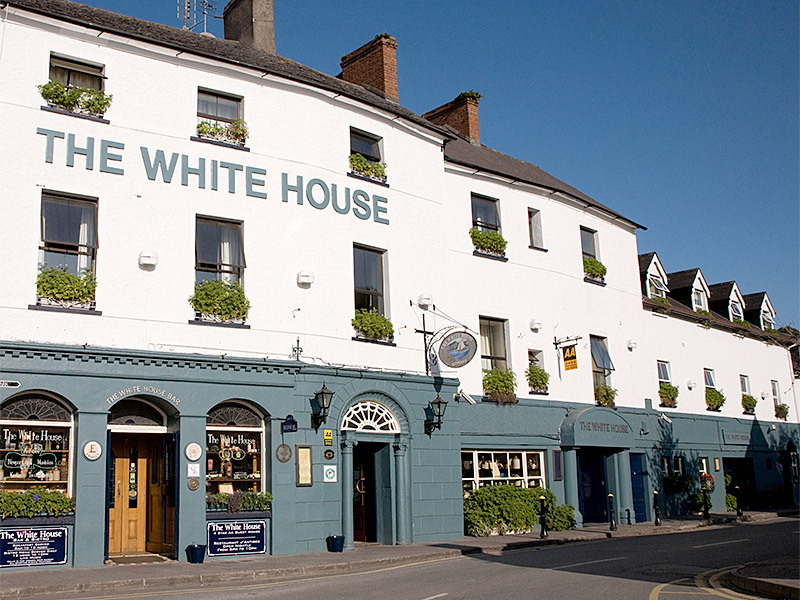 We will finish the day at our base, the West Cork Hotel, which is a family-run business noted for their hospitality. 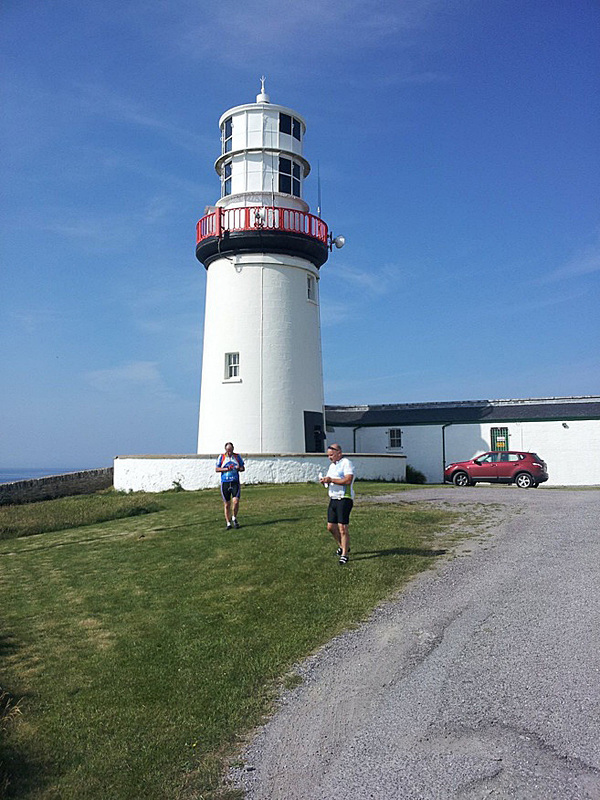 We will leave Skibbereen and travel through Leap and back to Rosscarbery, before we again follow the coast road to Galley Head and take in the stunning lighthouse. We will continue to Ardfield on the way to Inchydoney Island to take in the breathtaking beaches and the famous Inchydoney Spa Hotel. We will continue the cycle to the market town of Clonakilty. Accommodation will be provided on a dinner, bed and breakfast basis with daily snacks and water also being provided each day. Named accommodation is subject to availability. In the event of selected accommodation not being available, accommodation of similar standard will be provided.